It is wonderful having a source of energy in which you can immerse from time to time. Simply leave all your cares behind you, relax and enjoy yourself. The Sonnenhof is just such a location. 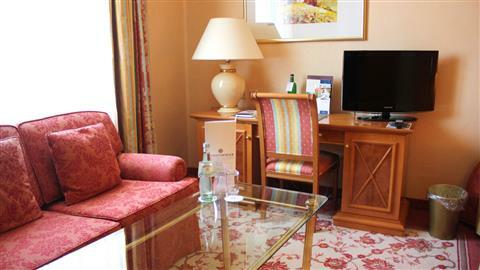 Comfortably furnished rooms for one or two persons. 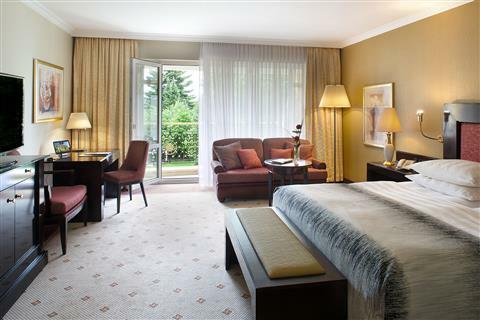 Spacious room, in which you will feel welcome and at home. 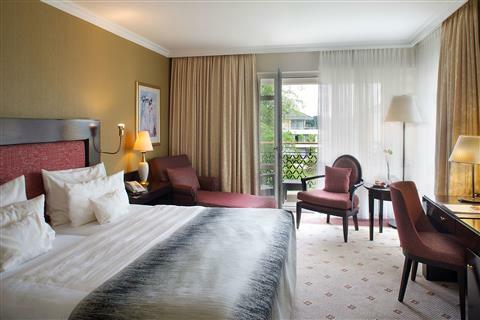 Elegant, spaciously designed rooms with a large sunlit balcony or terrace await the guest in the Deluxe category. The suites are located in the particularly quiet uppermost floor of the hotel and provide a magnificent view of nature at its best. Enjoy your stay with your family like at home. Affordable comfort for business and short trips. 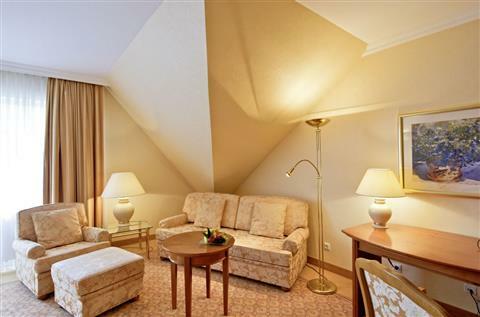 For special wishes or any preferences concerning your room please use the text box while booking online or call us +49 8247 959 0.